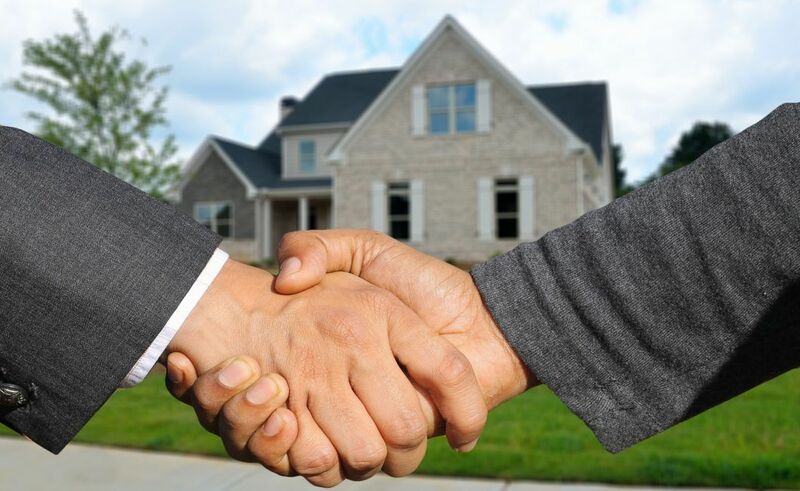 Having a real estate CRM is like having an assistant to help you keep track of your clients, properties, and campaigns. These days, a CRM is an indispensable and necessary tool for any real estate business that wants to compete and stay efficient. But the CRM market is saturated. It can be confusing finding the right real estate CRM and real estate marking vendor for your business. If your business has been around for a while, you’ve probably already tried at least one or two CRMs. Onboarding the wrong customer relationship management tool can be a frustrating and costly experience, but it also means you have a good idea of what types of tools you don’t need. If you’re ready to switch, there are a few things to look out for this time around. For one, remember that you aren’t just choosing a new CRM, you’re selecting a real estate marketing vendor, as well. 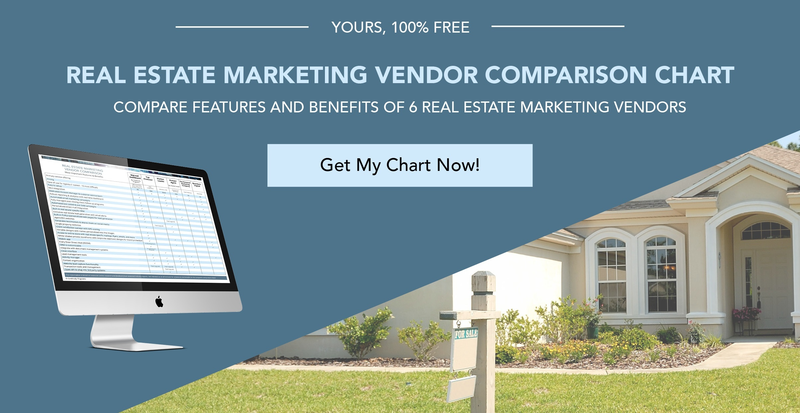 Your real estate marketing vendor should provide you with more than just CRM software. That software package should include useful marketing tools like post-closing and client follow-up programs, automated just listed and just sold campaigns, and real estate lead generation programs like testimonial surveys and emails. The best way to choose the best real estate CRM is to identify the benefits and features that matter most to your business and make a detailed comparison. But your first step should be to create a shortlist. There are hundreds of CRMs on the market today. Some are designed to work in any industry, andsome are designed for a specific industry. Comparing all of them would take too much time, so it’s much easier to work with a shortlist. Your shortlist is a list of 5-10 CRMs and marketing vendors that are worth your time and consideration. To populate your shortlist, you’ll eliminate those vendors that you know won’t be worth it. For example, since you’re in the real estate industry, you’ll only want to focus on CRMs that are designed for real estate companies. Next, you can eliminate systems that are difficult to set up and use. When you switch to a new CRM, your software vendor should handle all the heavy lifting for you. This will alleviate most of the headache of making the switch. You can come up with your own criteria for making it onto your shortlist. If there are any must-have features you need from your CRM, add them as a requirement and eliminate any vendors that don’t carry them. Once you’ve whittled your list down to a workable number, you can start comparing features on a more granular level. Do you need a CRM for an individual agent, a small team, or an enterprise? Do you need robust reporting and analytics with a real-time dashboard? What about automated lead generation? Do you want your CRM to generate testimonials and share them on social media? Make a wish list of benefits and continue eliminating CRMs that don’t have the features you need. You’d be surprised by the number of real estate CRMs that don’t include key features, such as lead generation and automated real estate marketing. You can do this on a spreadsheet, or use a prepared comparison chart. Lastly, choose a vendor who will provide you with a dedicated team to help you install and integrate your CRM. If the CRM you choose is easy to use, you should be able to start benefiting from it immediately. The CRM you choose should reflect what’s important to your company. Before making your selection, don’t hesitate to ask for a free demo from the vendor. You’ll have the opportunity to see how the CRM will benefit your business, ask questions, and explore its many features.